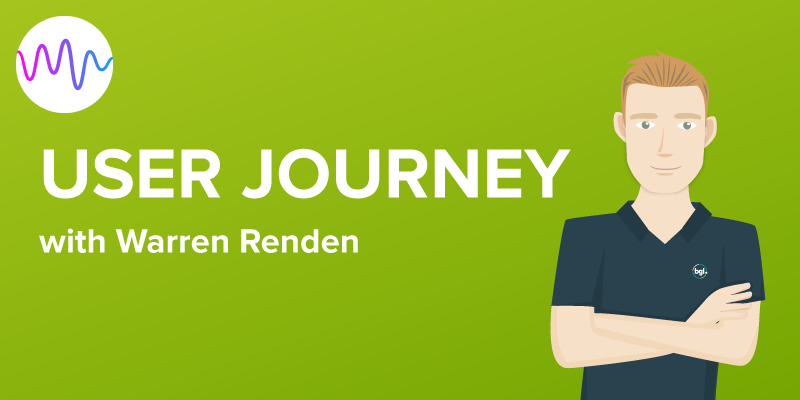 Podcast host Jorge Tsipos sits down with Warren Renden, our CAS360 product manager and has a chat about sticking around, change-management and constant challenge in the workplace. 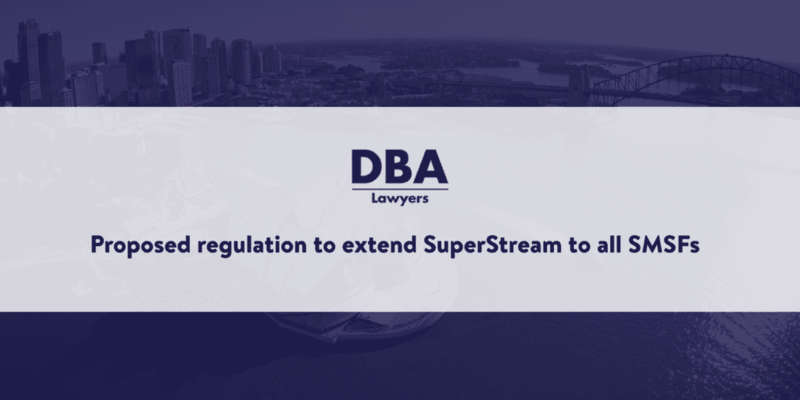 On 17 July 2018, Treasury released exposure draft legislation which broadly extends the operation of SuperStream to cover self managed superannuation funds (‘SMSFs’). 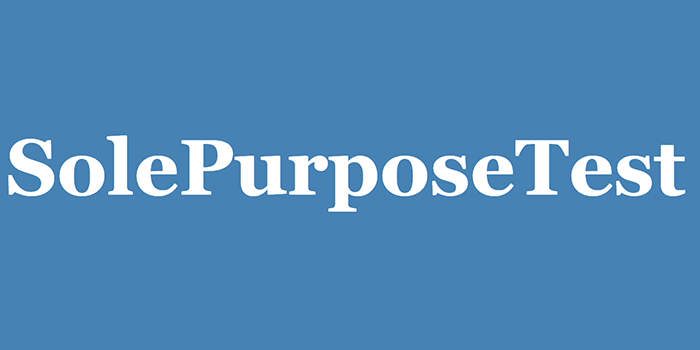 Currently SMSFs only need to be able to receive contributions and rollovers through SuperStream. 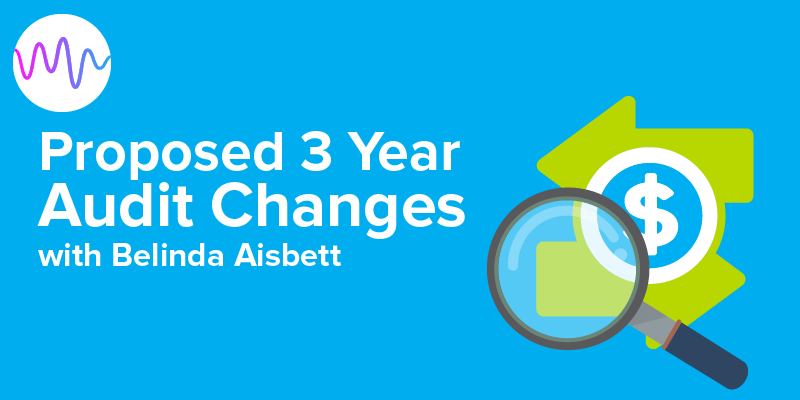 Stage 2 of our AI Deep Learning Research introduces ‘Smart Matching’ – an innovation that will dramatically improve the transaction matching process for Simple Fund 360 clients, so they can work faster, smarter and with more accuracy! SMSF Insights Report release at REGTECH 18. 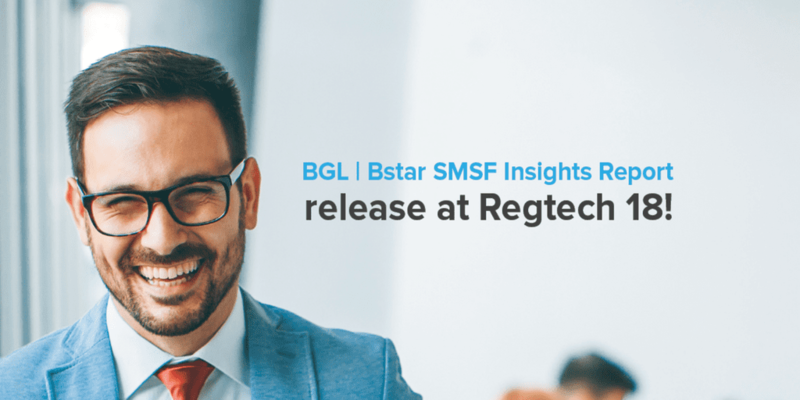 We are proud to announce our latest release at BGL REGTECH 2018, Accountants in Beta: The BGL | Bstar SMSF Insights Report. 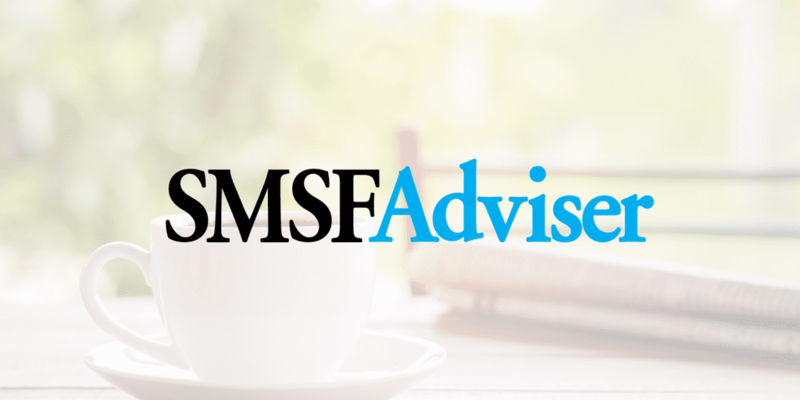 A recent unanimous decision of the Full Federal Court represents a major win for SMSFs and taxpayers on the topic of the sole purpose test. 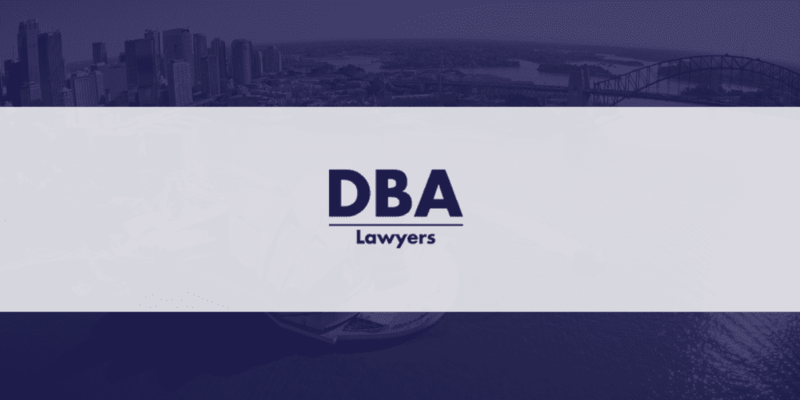 This decision overturns the primary judge’s decision at first instance in Aussiegolfa Pty Ltd v Commissioner of Taxation  FCA 1525 which held that the sole purpose test had been contravened.